The Richest Man in Babylon outlines a set of timeless principles necessary to become rich. Babylon’s richest man, Arkad, explains how one must keep part of what one earn, put your ‘gold’ to work as well as being opportunistic, courageous and energetic. If you are opportunistic, courageous and energetic, you’re ready to learn and employ the seven principles to getting rich. 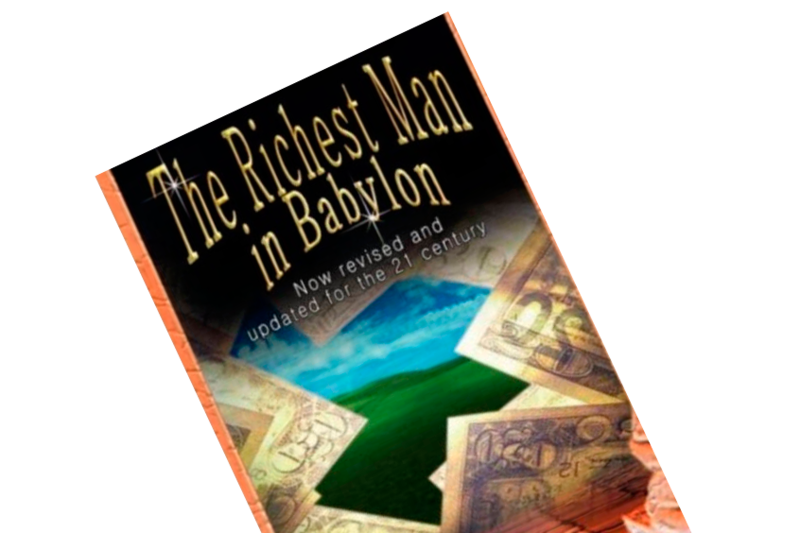 The Richest Man in Babylon is a simple book that teaches the reader the set of timeless principles necessary to become rich. It’s basically an account of ‘best practices’ to personal finance, told in an adventurous manner by following two men’s journey towards riches. In ancient Babylon lives the discouraged chariot builder, Bansir. He’s discouraged because he’s been working hard for years building chariots for the rich, but yet his own purse is empty. Bansir too desires nice clothing, exotic foods and other luxuries reserved for the upper class. He voices his concerns to his friend, Kobbi. Kobbi too is sick of being a poor man in a city with such splendid wealth as Babylon. The two gentlemen decide to seek the advice of Babylon’s richest man, Arkad. Arkad gave his friends a few other tidbits of advice. From Arkad, the friends too learned the importance of making gold work for you. Put your gold to work; allocate your savings into endeavors that may produce more gold for you. Are you prepared to spend less than you earn? Are you willing to put your savings to work? Are you courageous? Are you energetic? 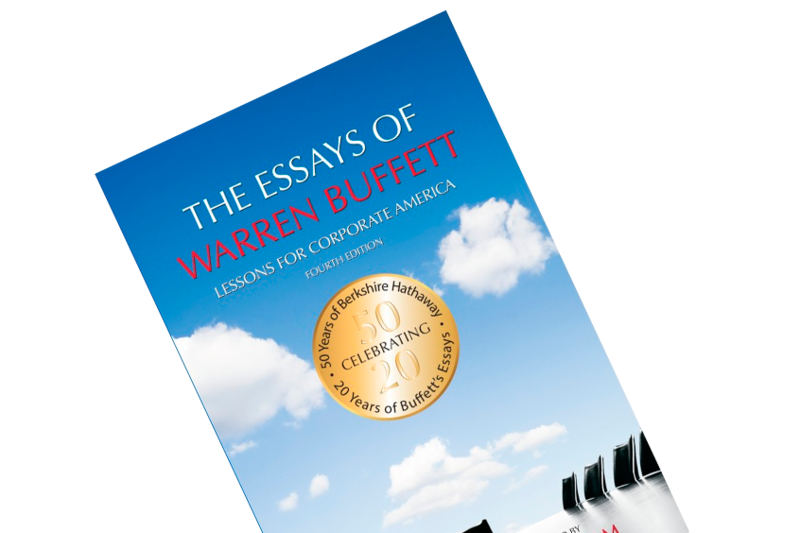 If yes, you – like Bansir – is ready to learn and employ the principles to getting rich: the seven remedies for a lean purse. Principle 1 – Begin fattening your purse: Put aside at least a tenth of all you earn, and save those coins or employ them into gold-producing endeavors – never spend from your savings. Principle 2 – Control your expenditures: The more you save, the more you can put aside or into investments. Keep your expenditures low, and put the savings into your savings. Principle 5 – Make your home a profitable investment: Own your own home and dutifully pay off your debts. Principle 6 – Ensure a future income: Engage in investments that may continuously ‘fatten your purse’; endeavors that promises a never-ending income stream. 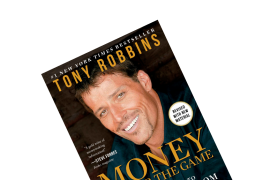 Principle 7 – Increase your ability to earn: Learn, forge relationships, and be on a consistent look-out for the next opportunity to expand your financial empire. 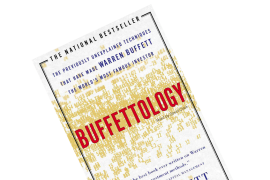 Now you know the ancient system to wealth creation. It’s up to Bansir, Kibbo – and us – to start living by these principles in order to become as rich as Arkad.